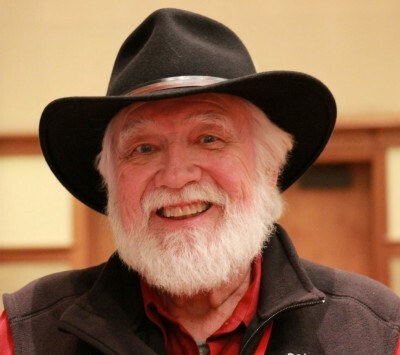 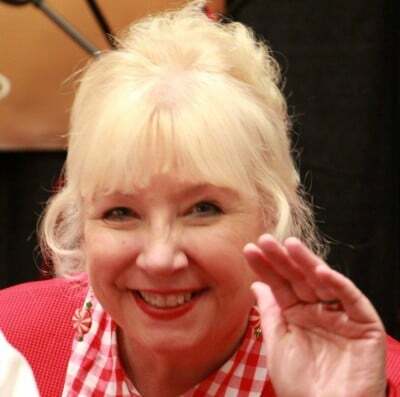 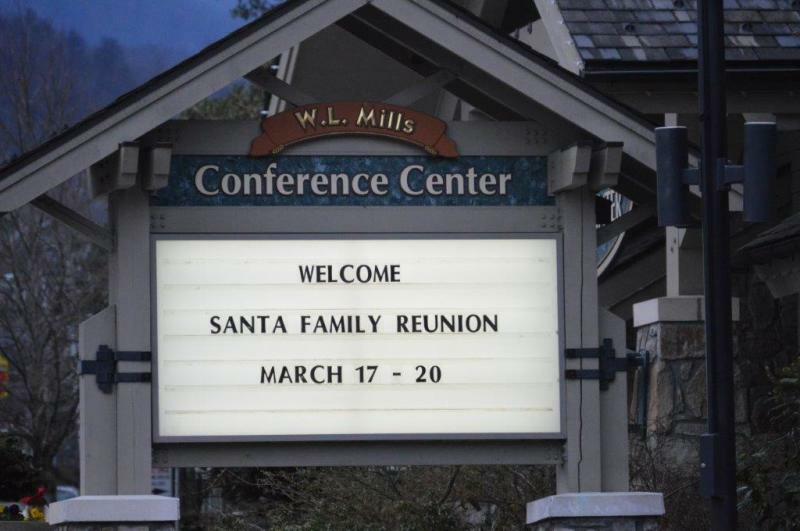 "Coming Home to Gatlinburg, TN" has ALWAYS been an amazing and rewarding experience. 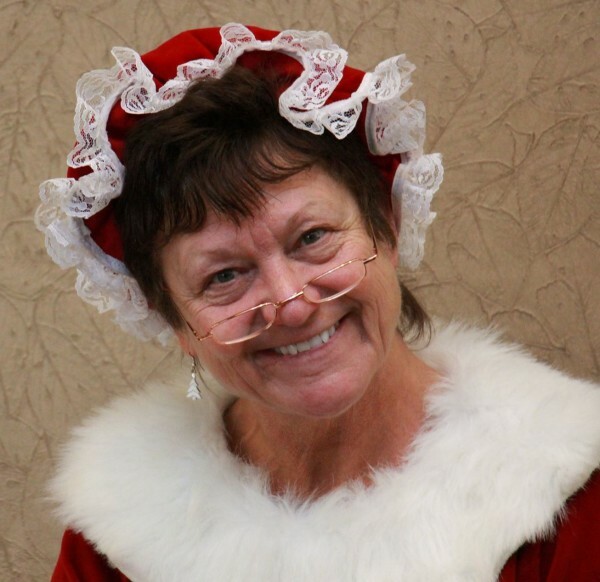 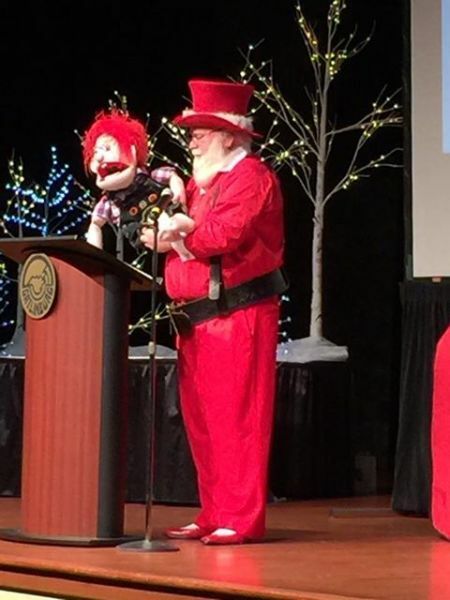 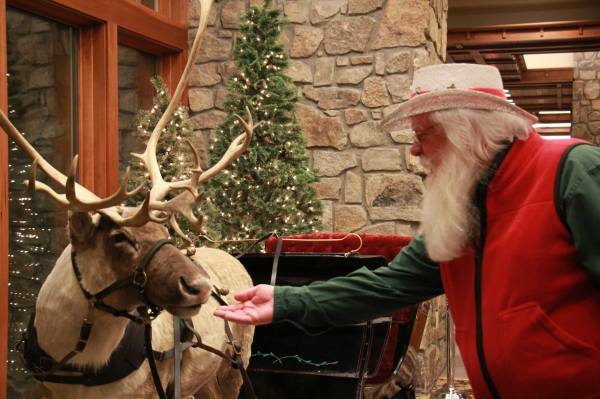 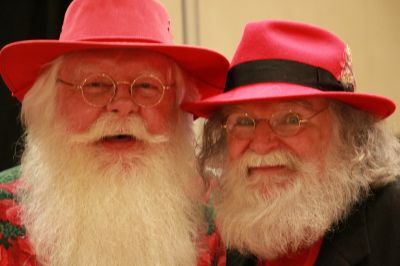 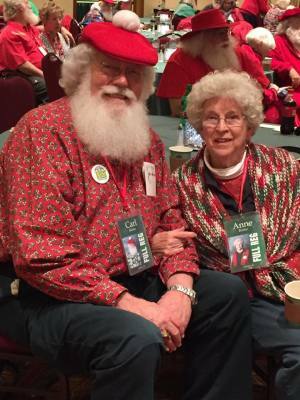 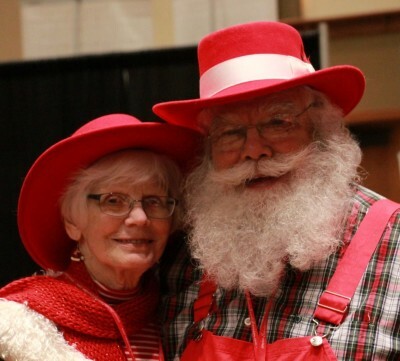 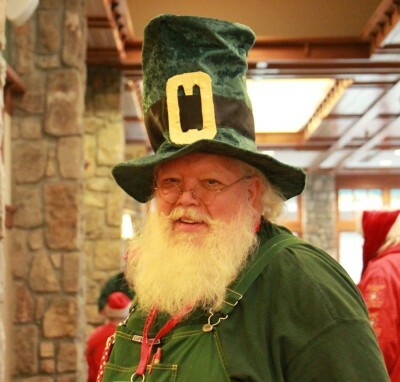 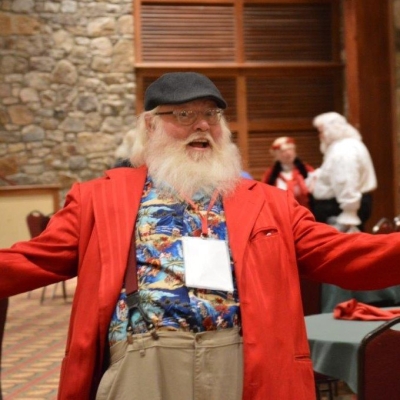 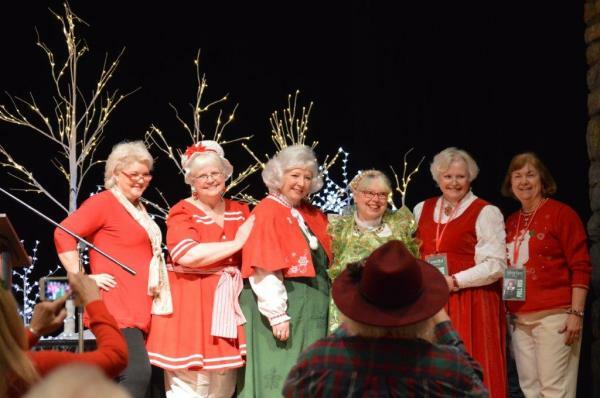 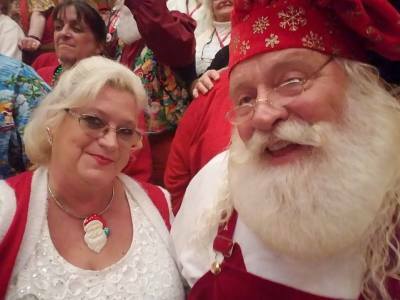 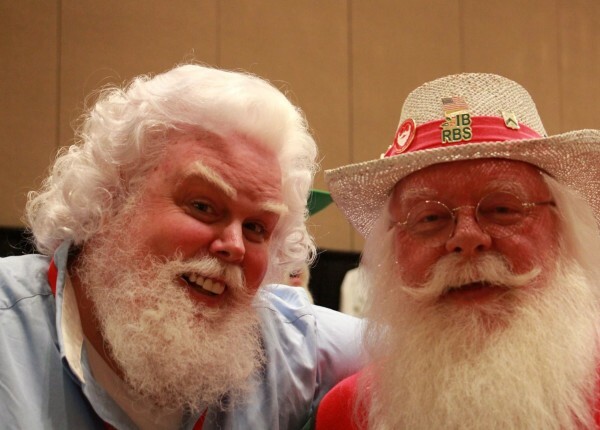 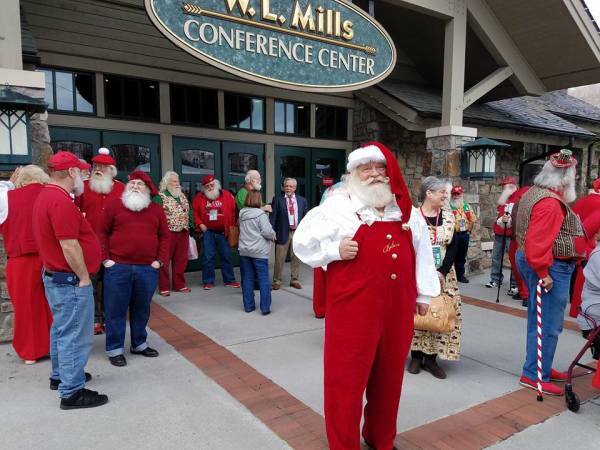 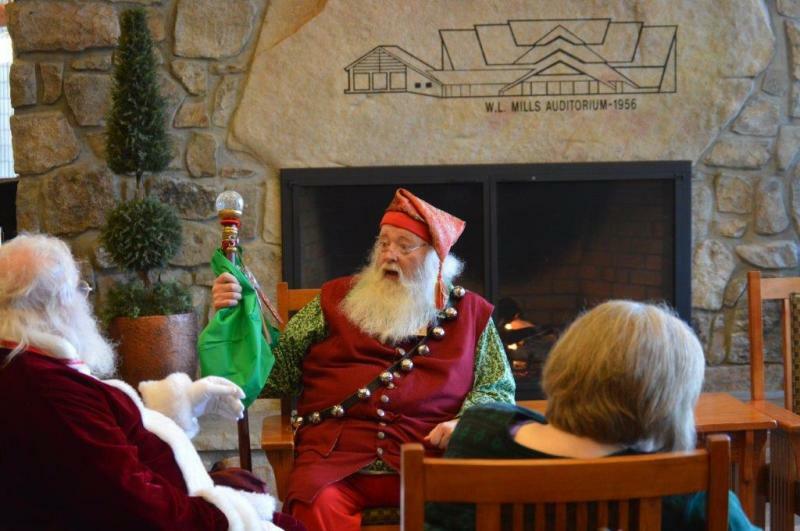 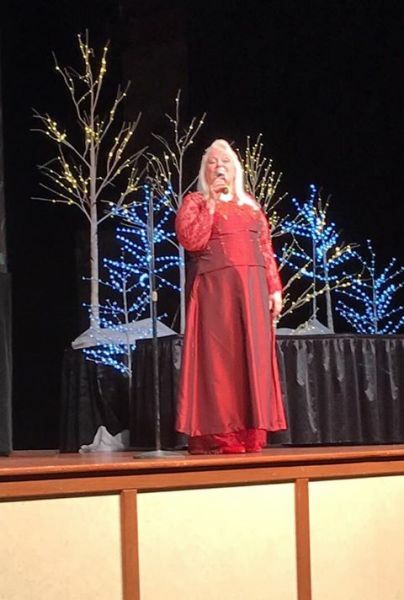 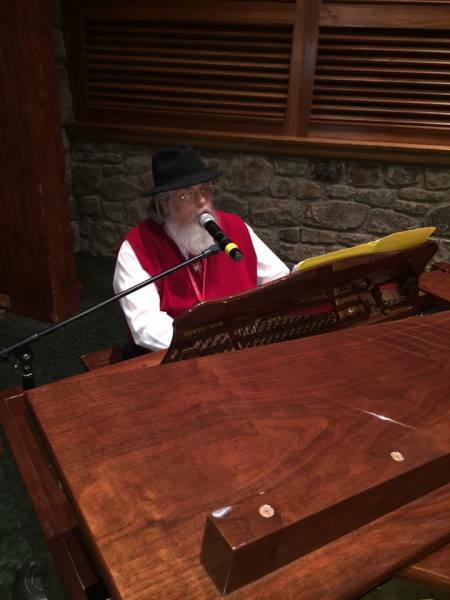 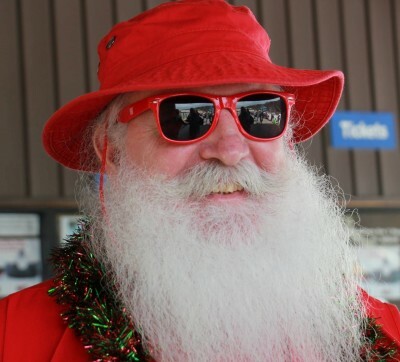 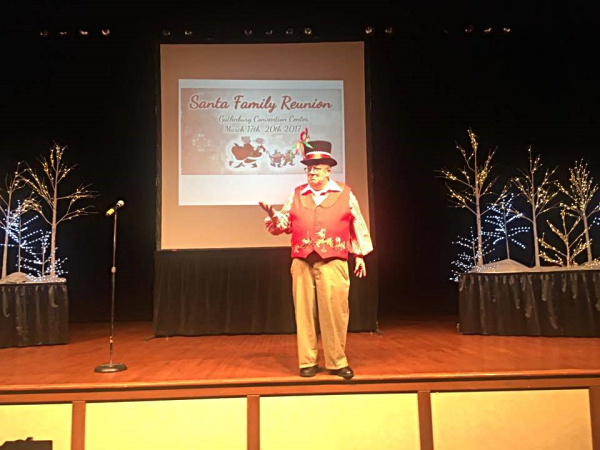 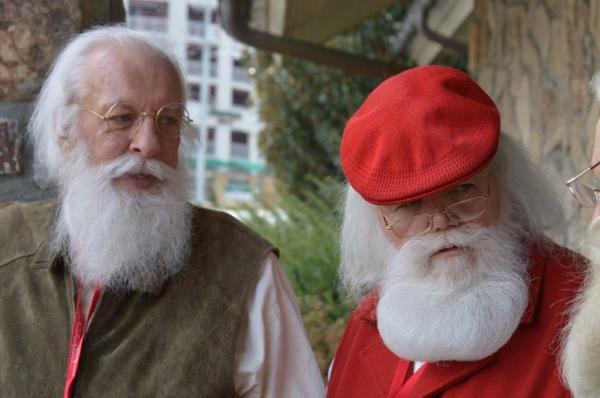 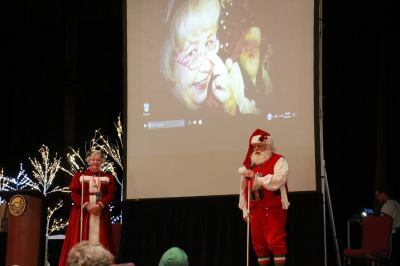 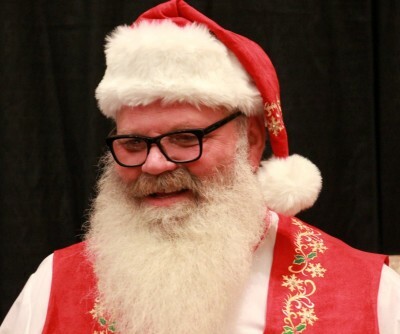 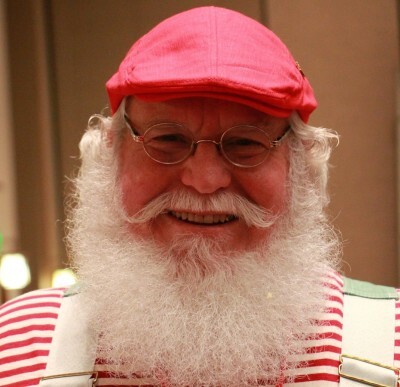 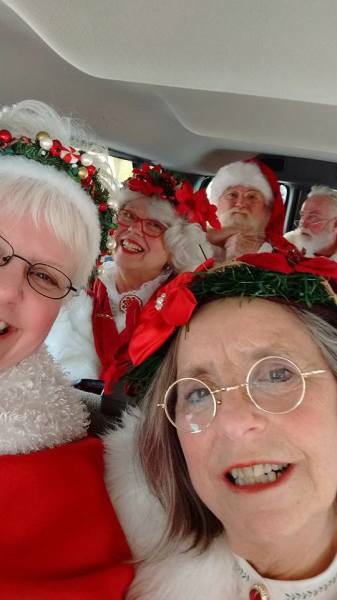 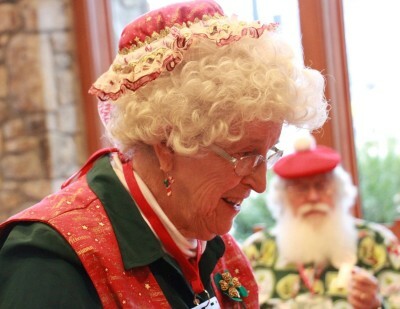 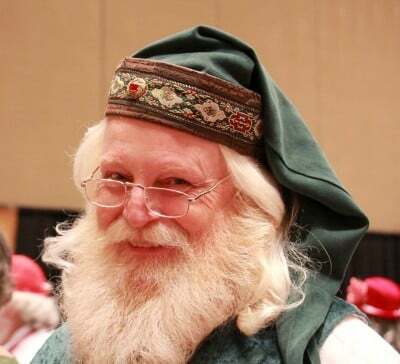 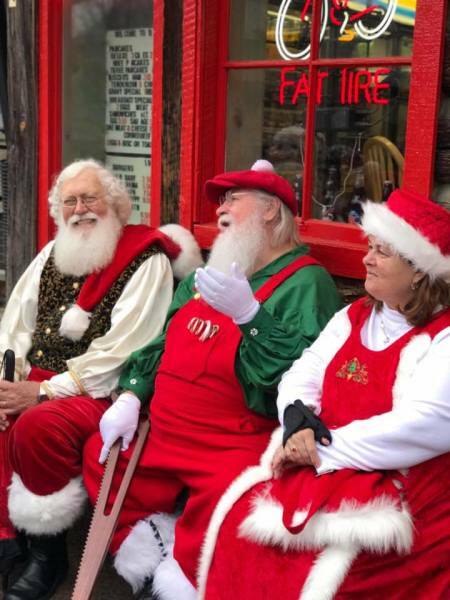 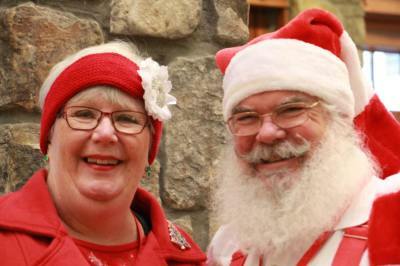 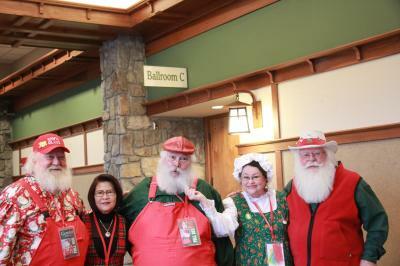 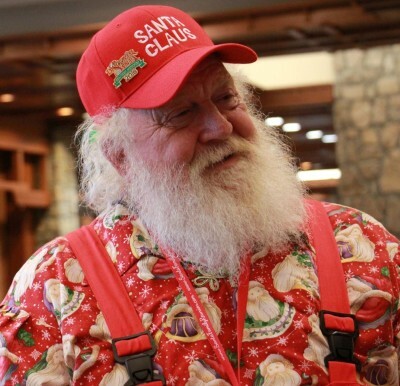 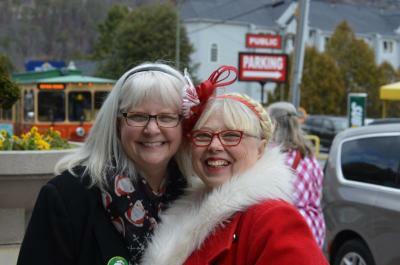 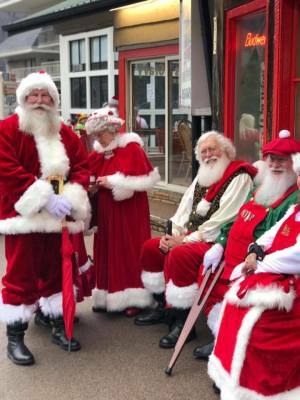 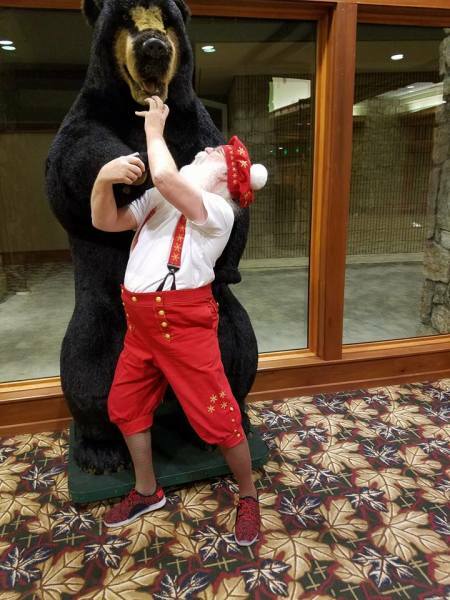 The Santa Family fills the Gatlinburg Convention Center and Streets with Love and Laughter. 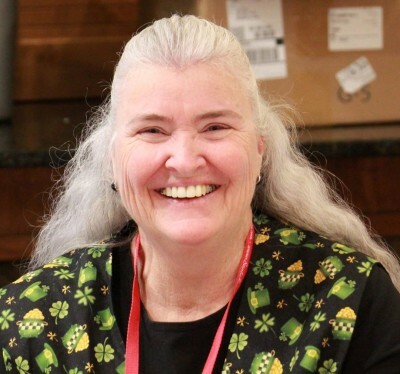 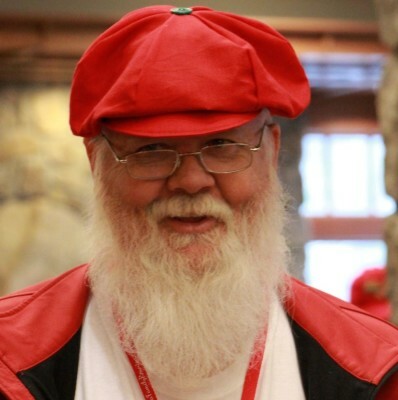 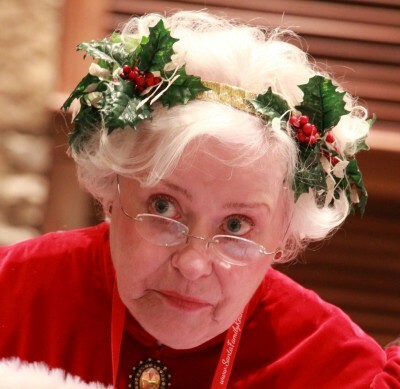 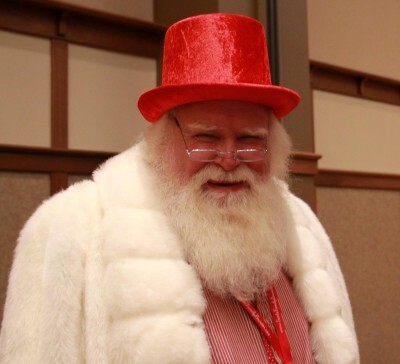 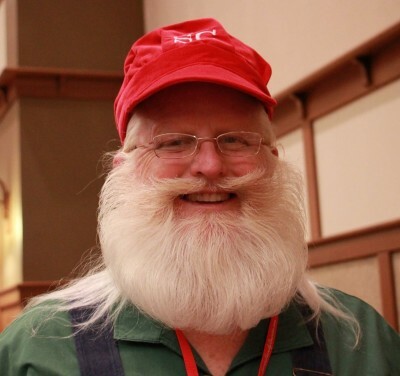 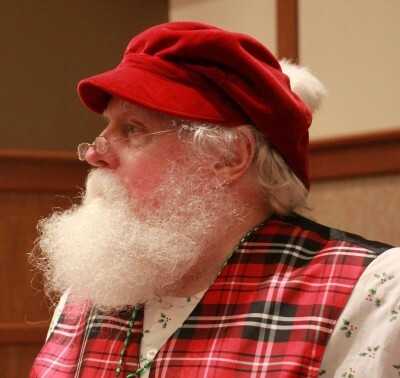 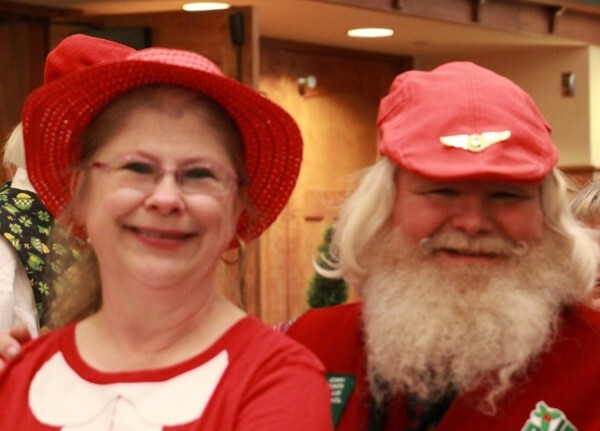 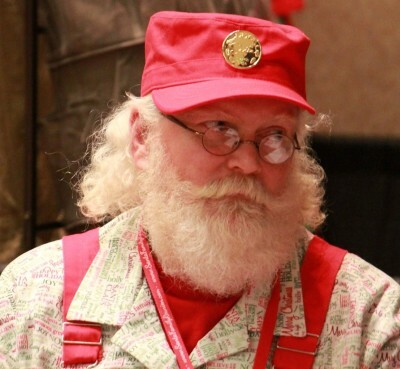 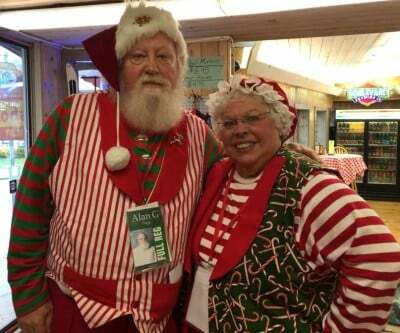 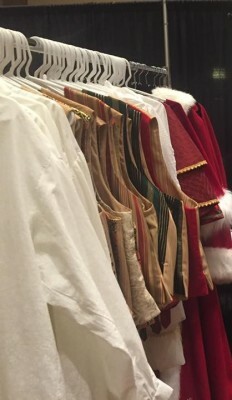 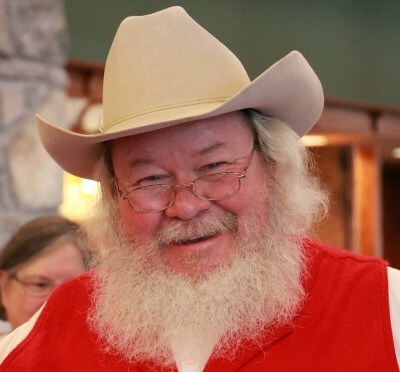 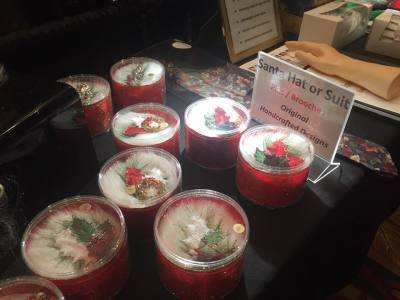 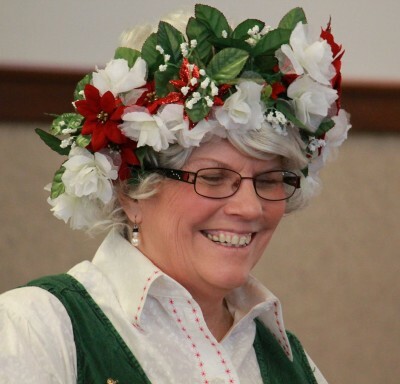 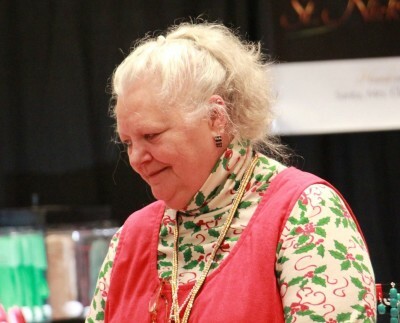 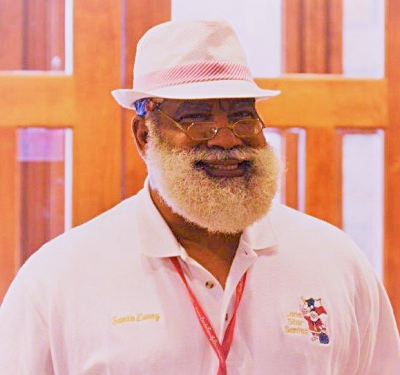 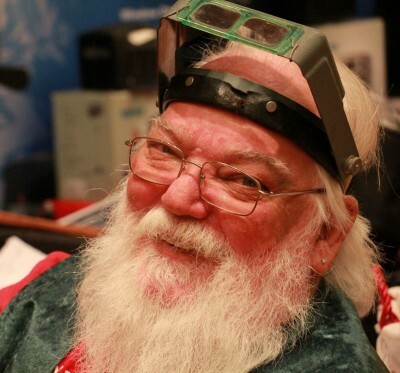 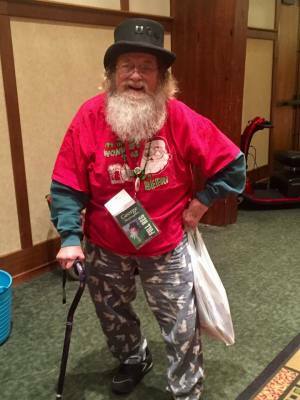 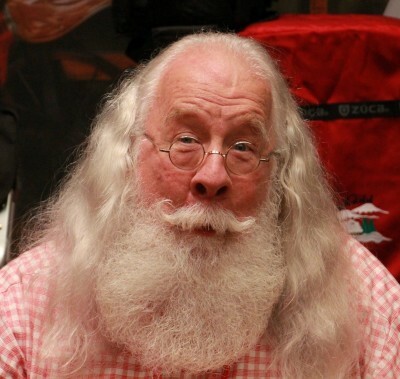 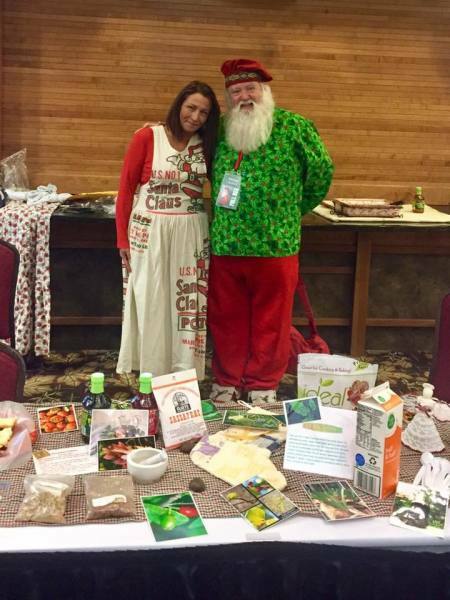 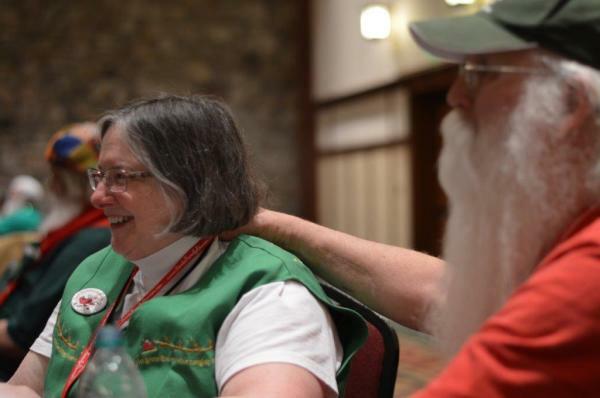 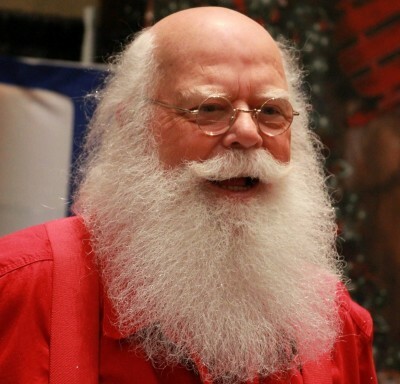 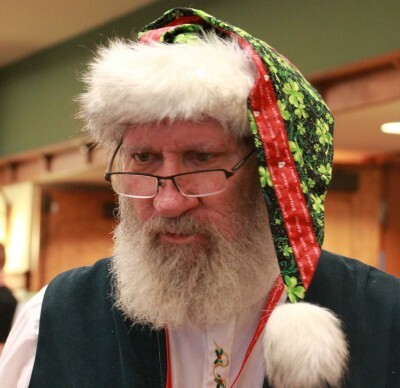 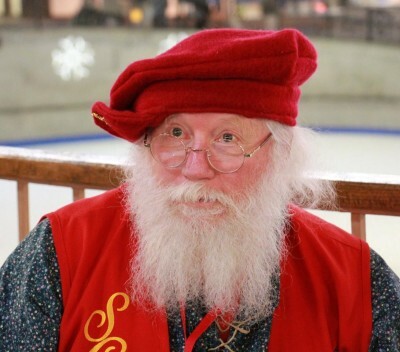 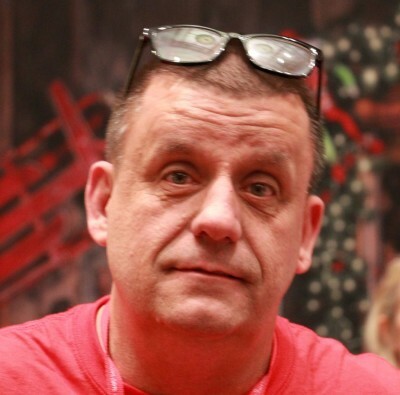 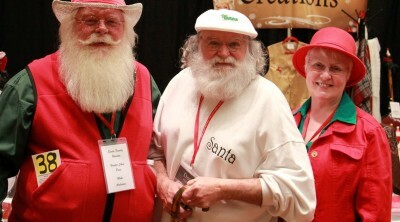 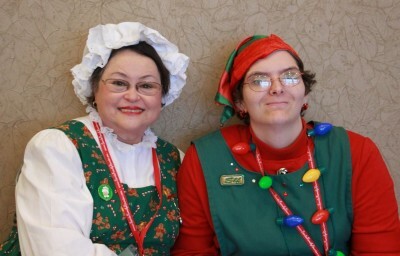 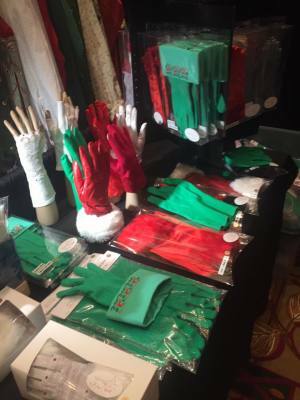 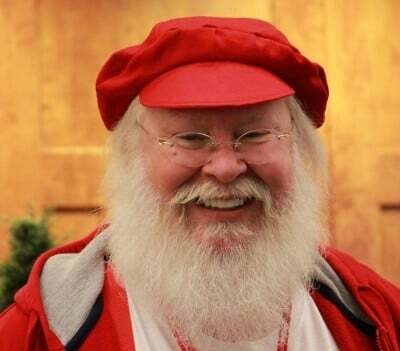 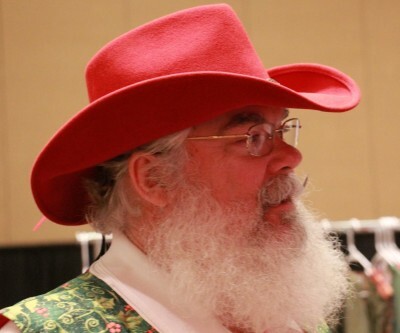 Everyone feels the family bond that this convention brings out within the Santa Community. 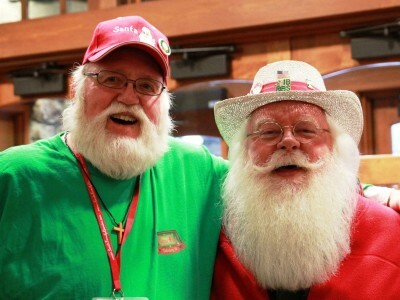 It's about reuniting with old friends and making life long new friends. 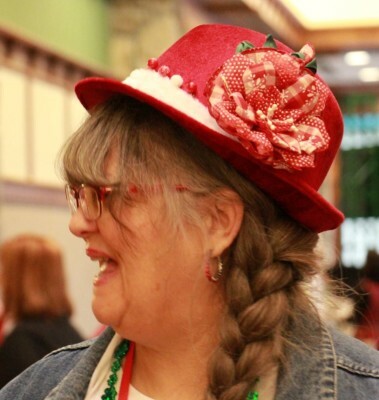 It's about learning and sharing with each other. 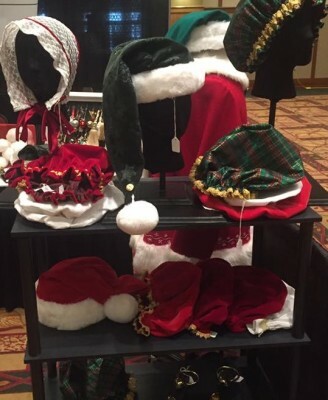 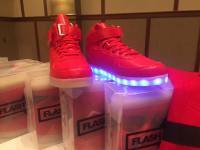 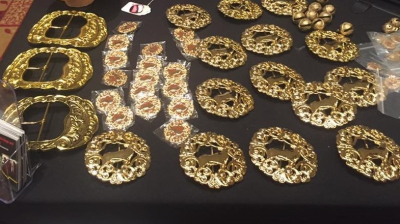 It's about shopping the vendor showcase and finding treasures to wear or use in the upcoming season. 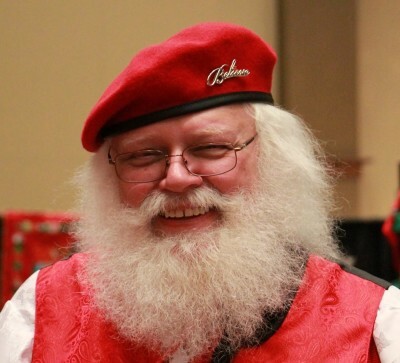 It's about celebrating the Spirit of Christmas with each other. 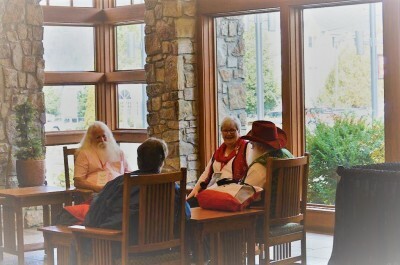 It's Family Time Together!! 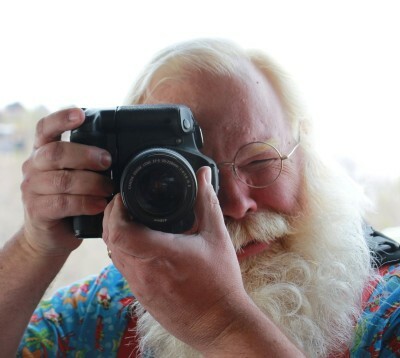 "It's Magical and it's Memorable !"